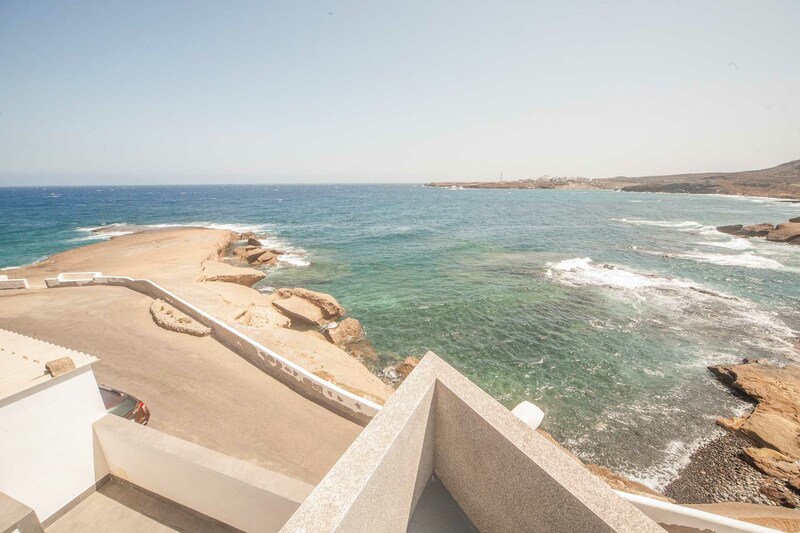 HomeBig OCEANFRONT house with amazing views!! 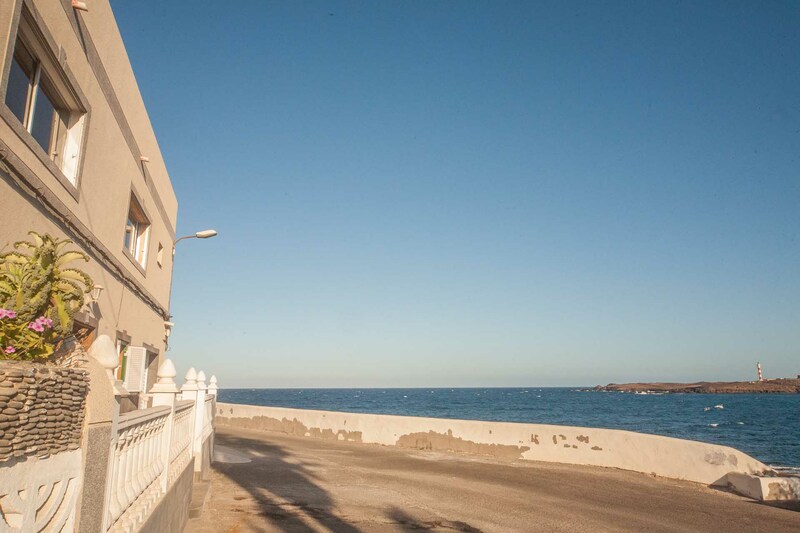 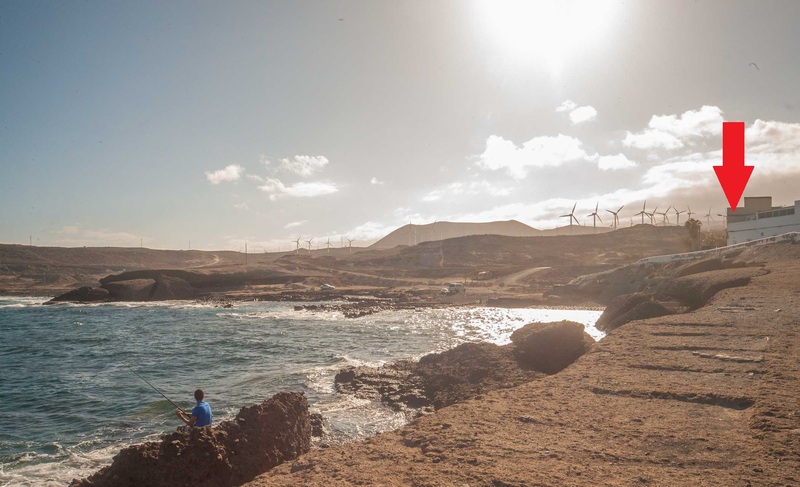 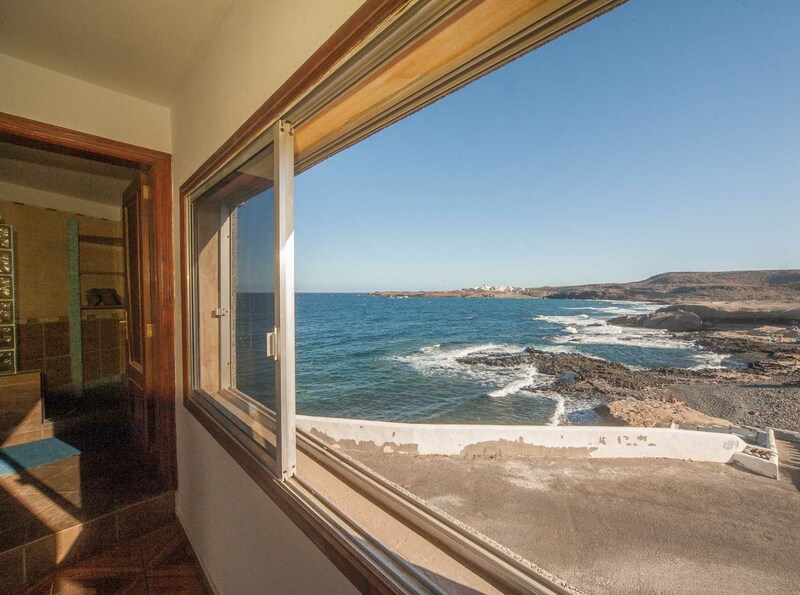 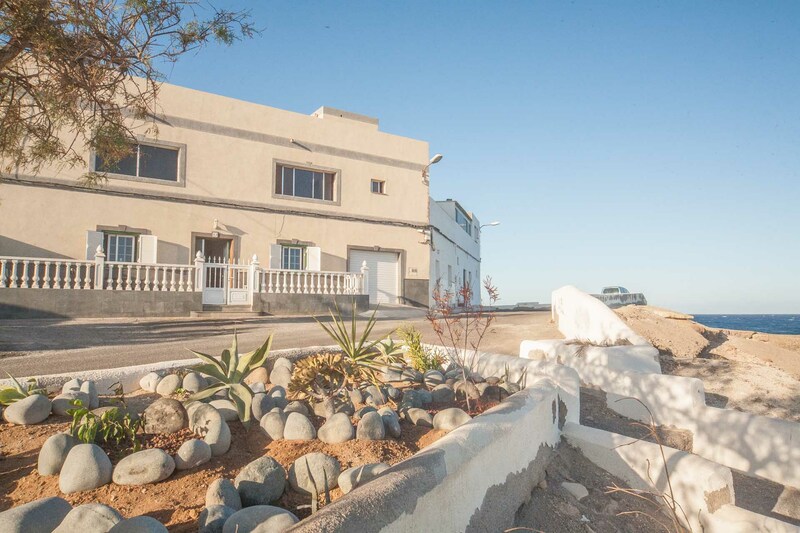 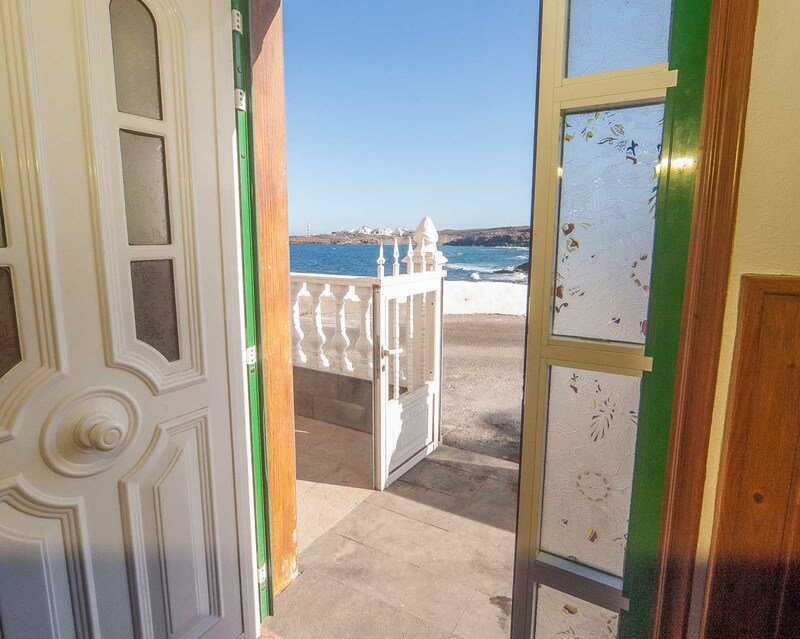 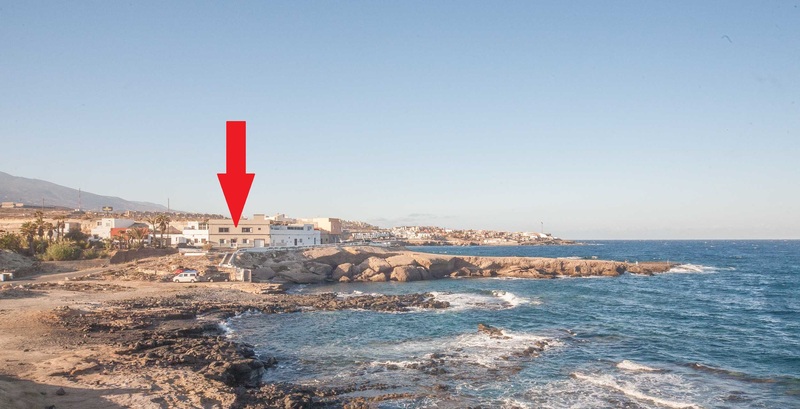 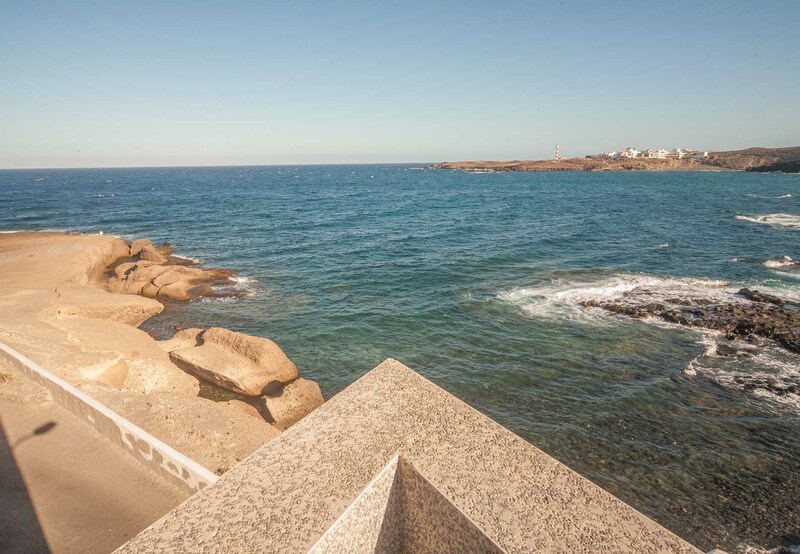 FOR SALE: Exclusive seafront property in quiet coastal town of El Poris, in the south of Tenerife, Canary Islands, Spain! 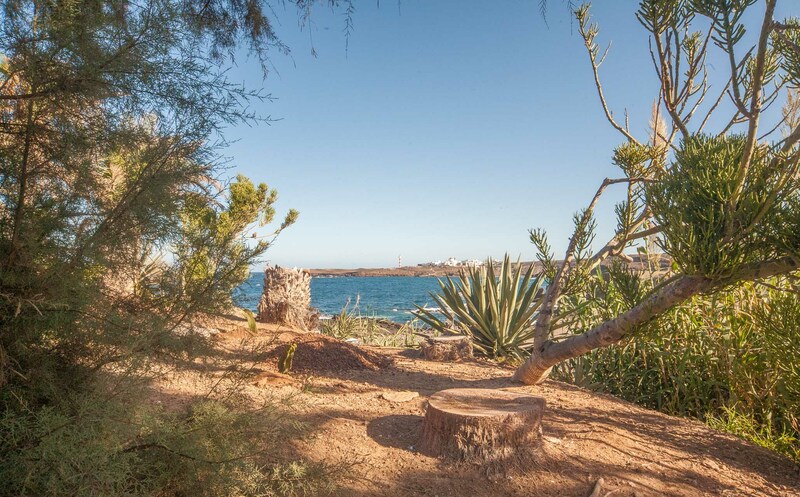 The toponym “Porís” in Canarian dialect stands for “small natural port”. 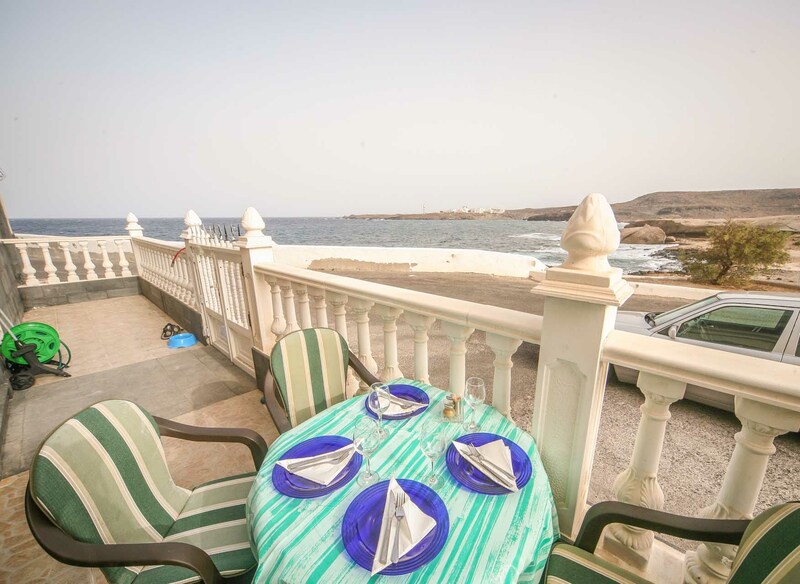 Apart from the harbour this cosy coastal town offers two natural beaches – one with yellow and the other with black sand, various swimming areas and all the city infrastructure including supermarkets, bank, pharmacy, bars and restaurants. 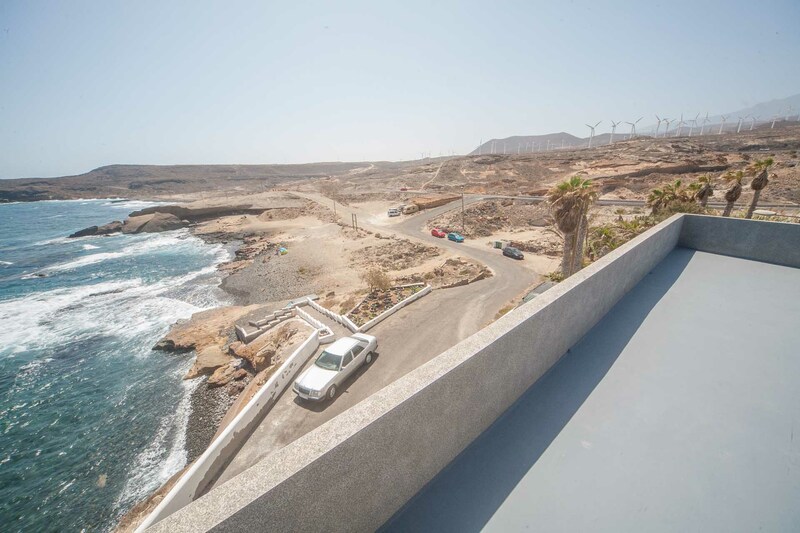 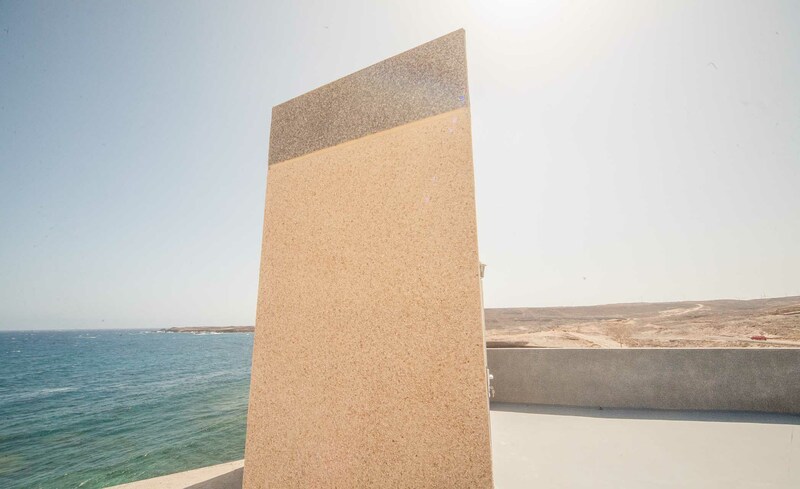 The town has very good connection with TF-1 highway with South Airport, Santa Cruz and main tourist resorts of Adeje – all within 20 minutes drive. 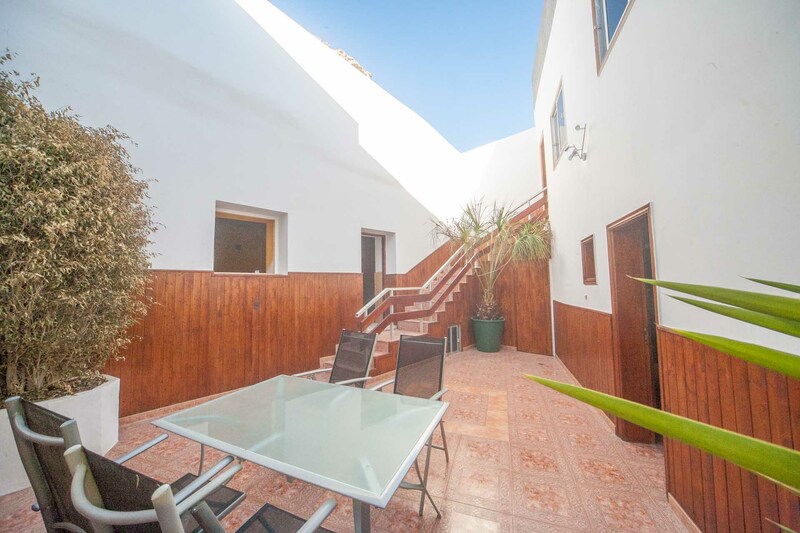 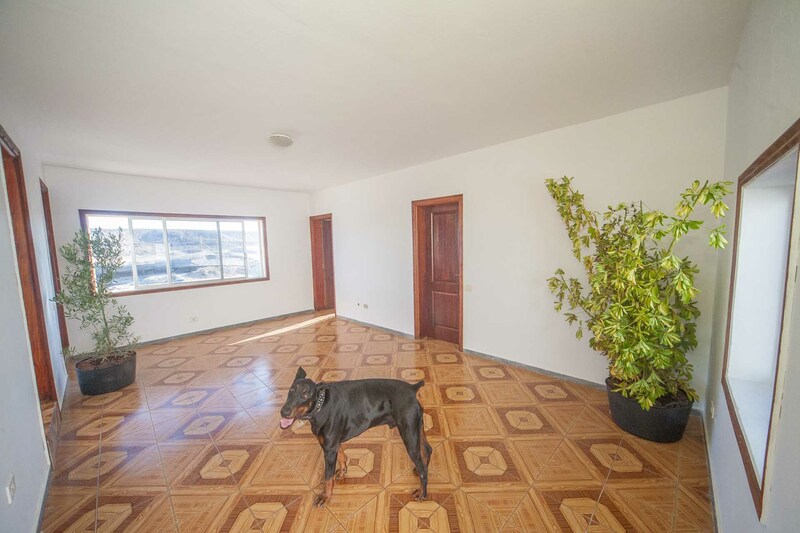 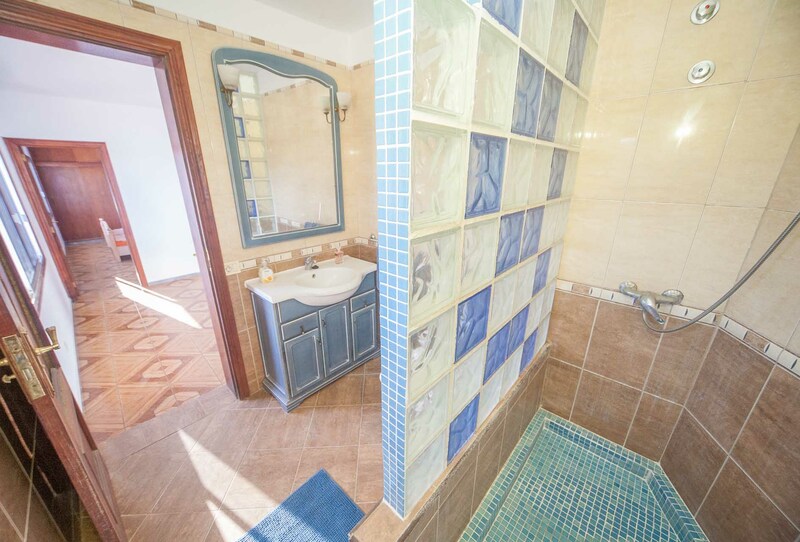 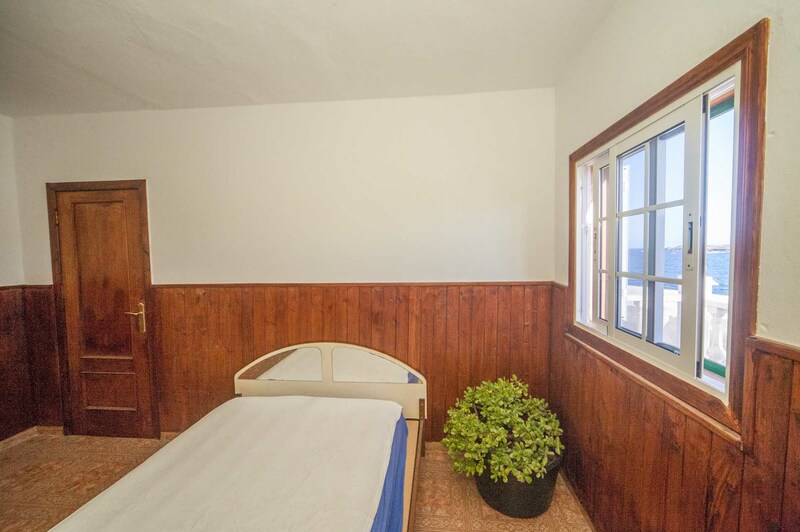 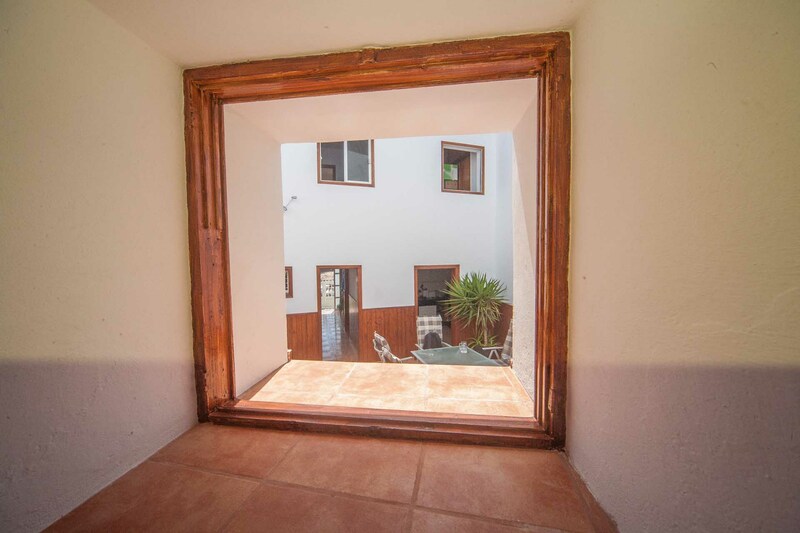 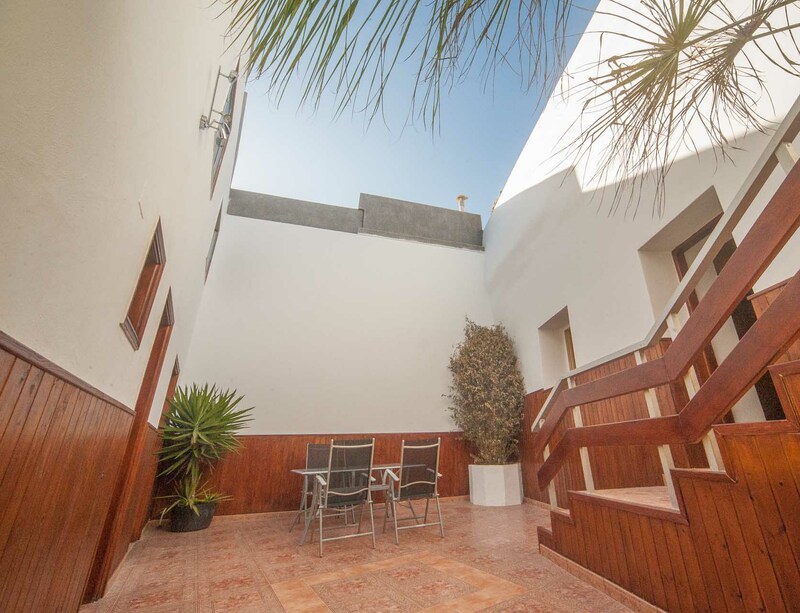 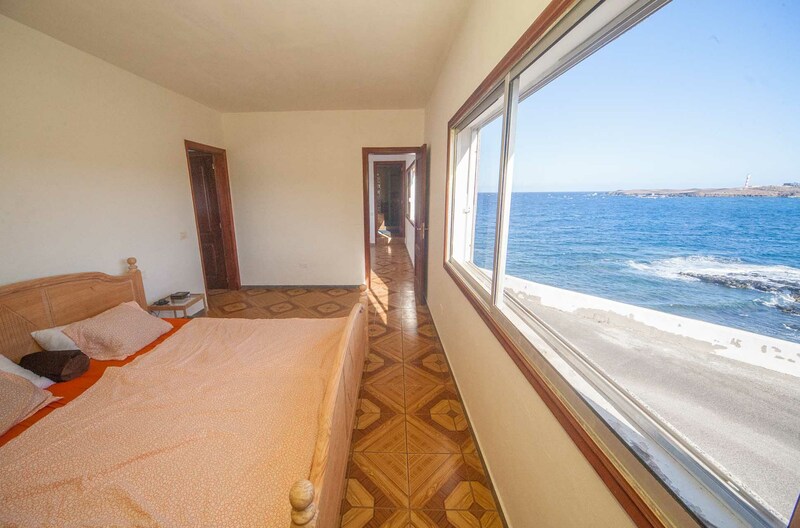 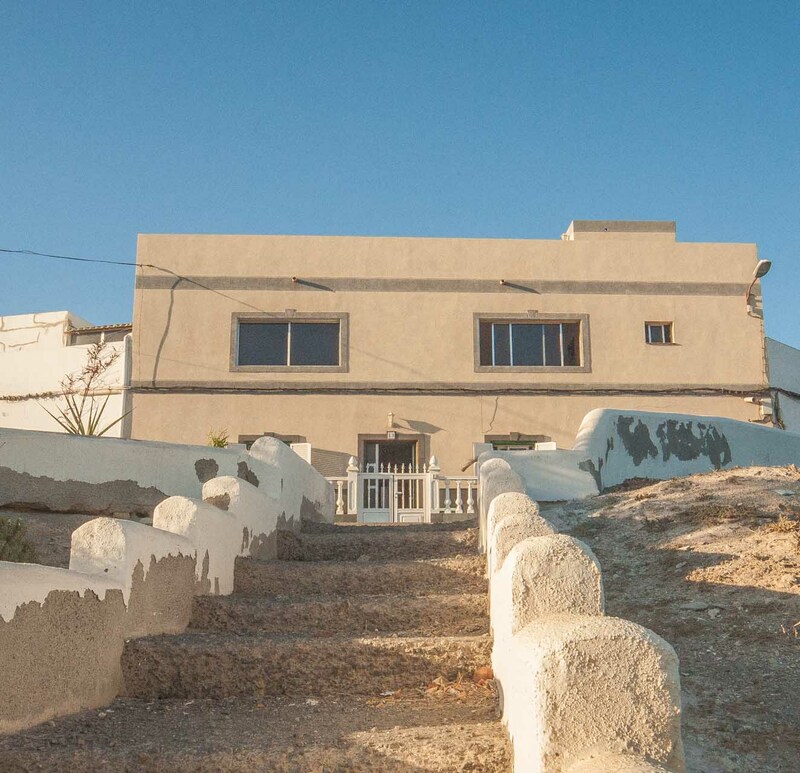 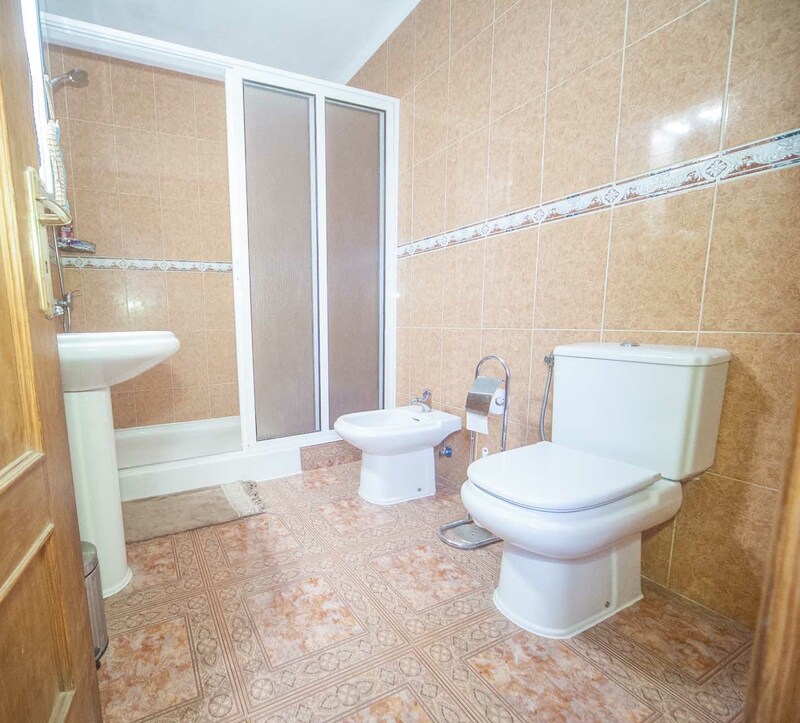 The house is located in the old town El Porís directly in front of the ocean with direct access to the water. 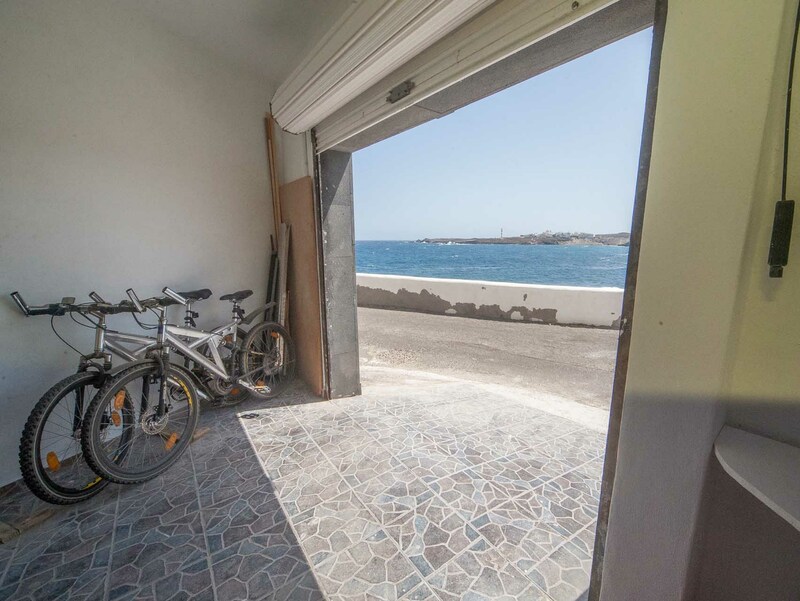 This is a quiet residential neigbourhood with new asphalt road that leads directly to your private garage. 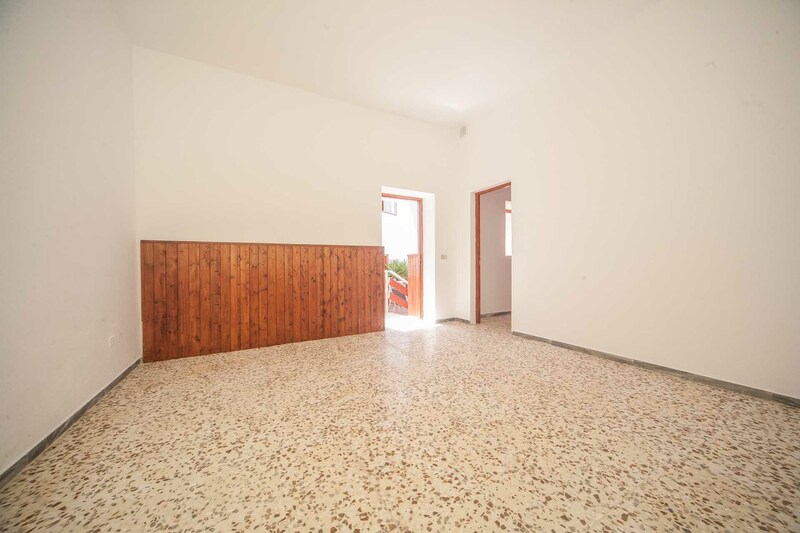 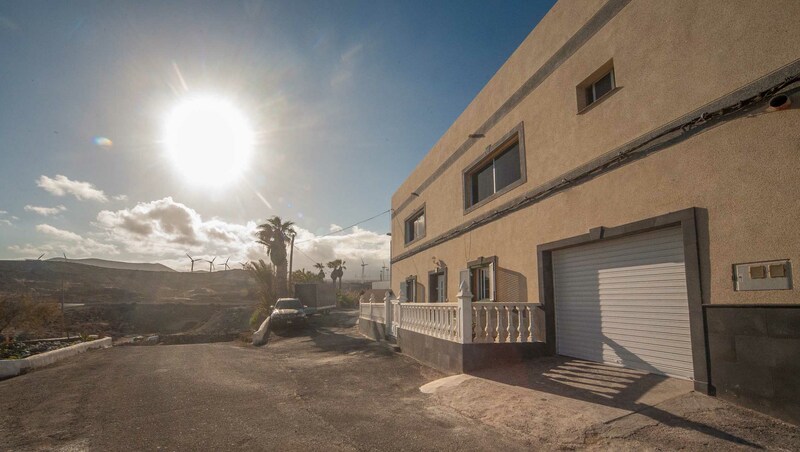 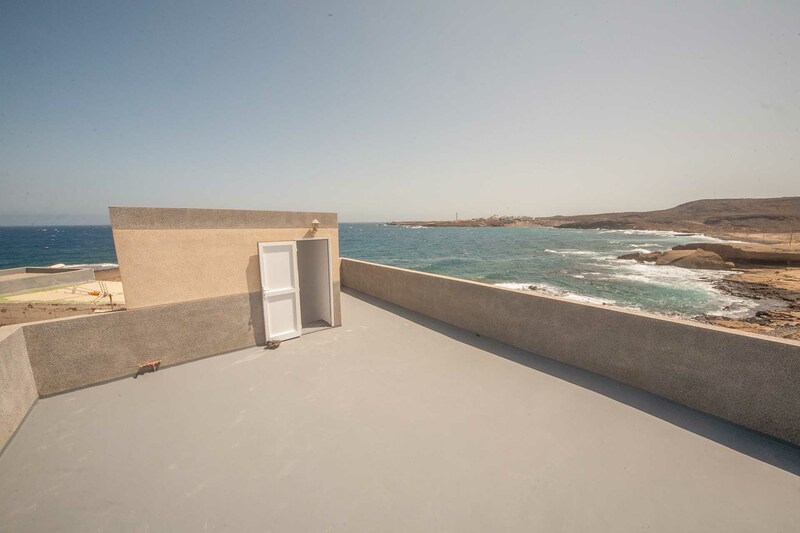 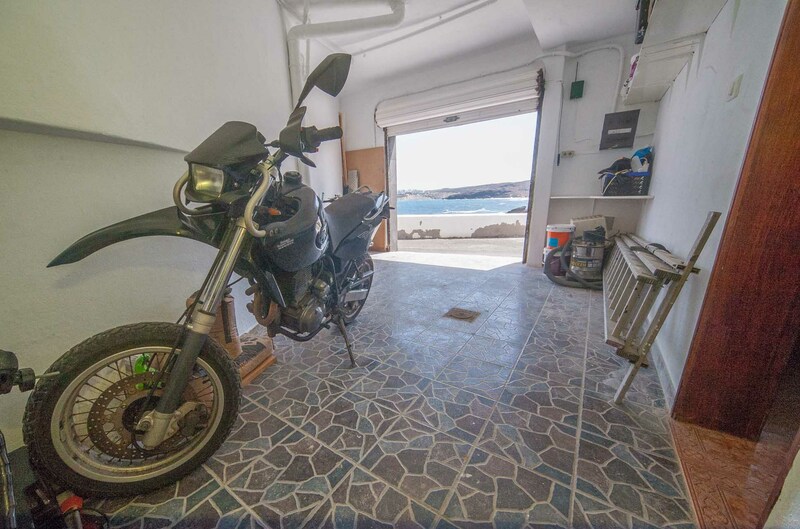 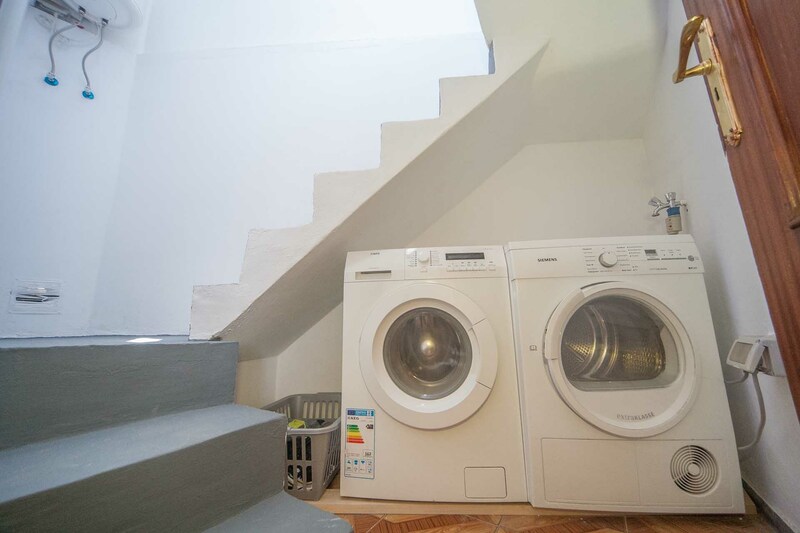 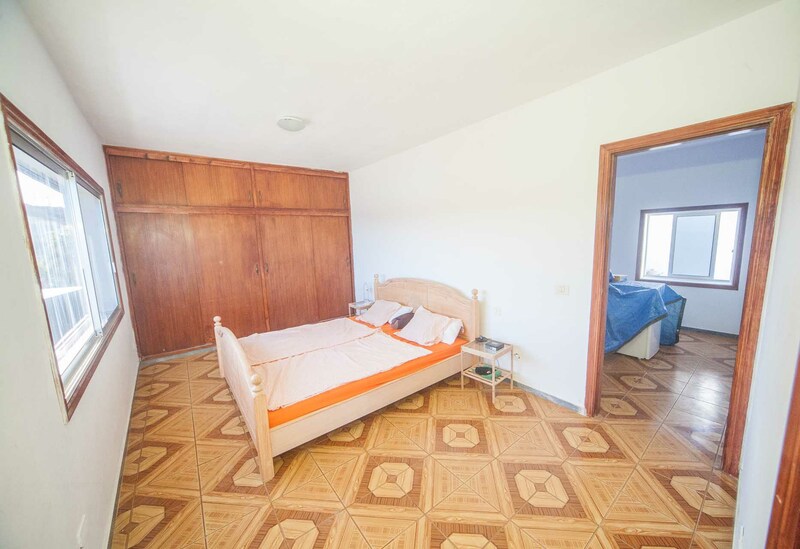 Ground floor: Spacious terrace with panoramic ocean views, lock-up garage, living room, bedroom, bathroom, independent kitchen, spacious cosy open-air internal patio and two cave bedrooms!! 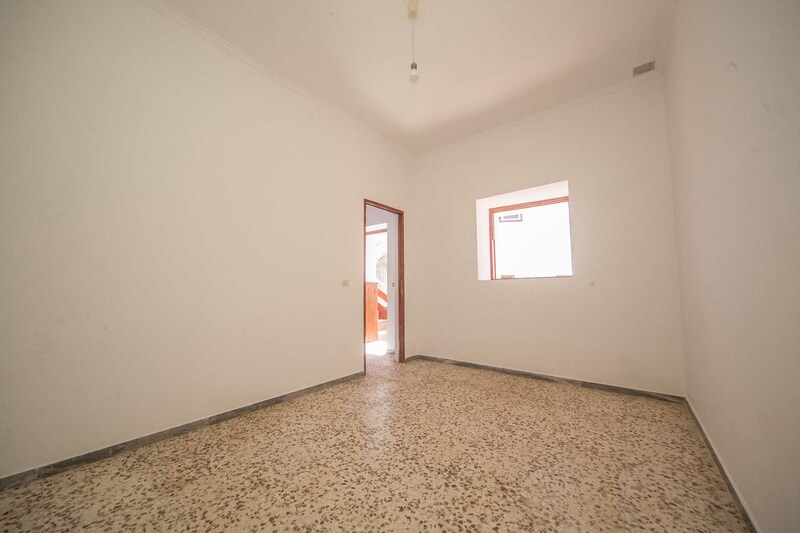 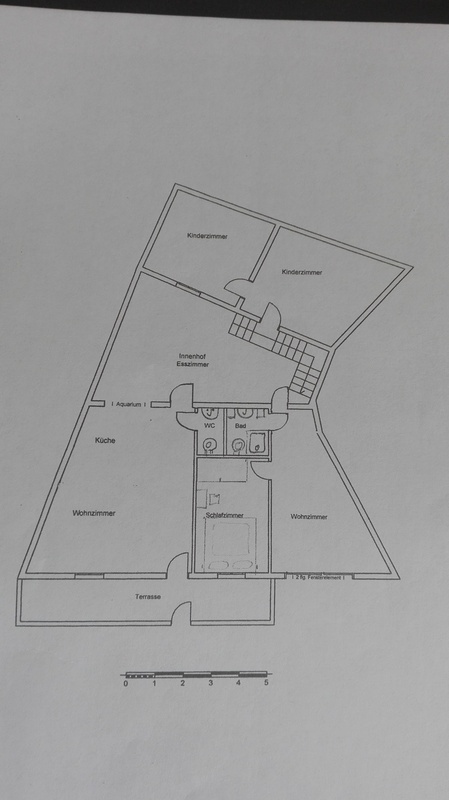 1st floor: Another living room, two bedrooms, one bathroom, laundry and access to the roof. 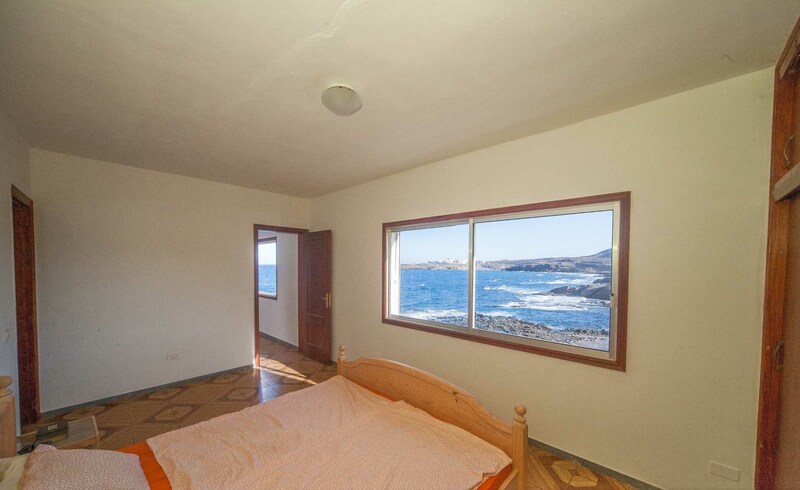 The living room and the master bedroom have panoramic windows with amazing ocean view!! 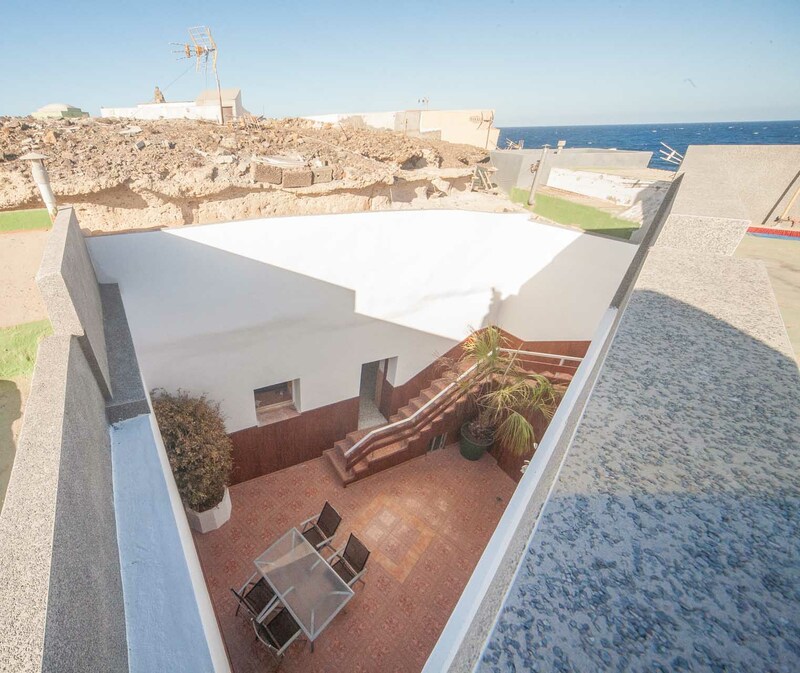 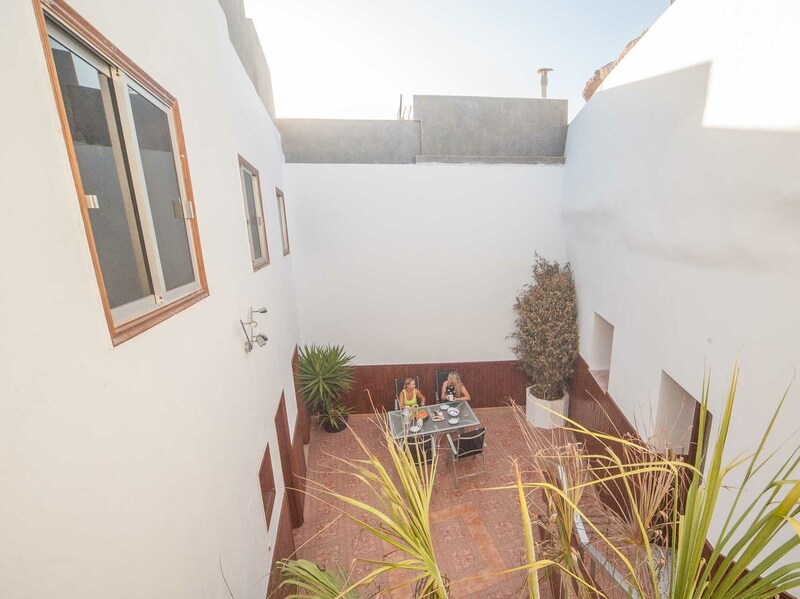 2nd floor: Roof terrace with 360º ocean and mountain views and a little land plot that can be used as a garden or orchard to plant your own fruits or veggies. 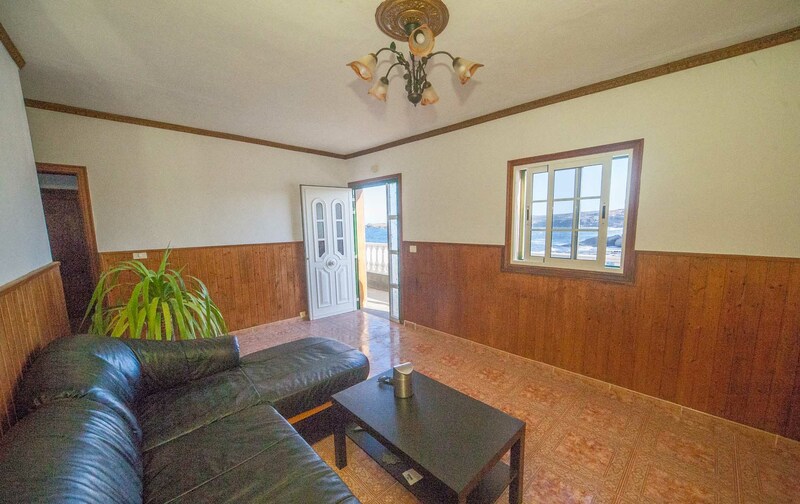 The house is in good condition and is ready to move-in! 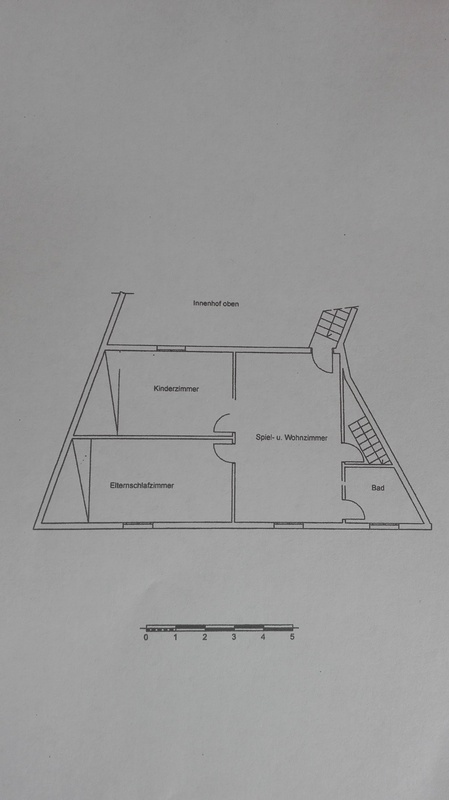 The only thing that the new owner has to do is to put the new kitchen in. 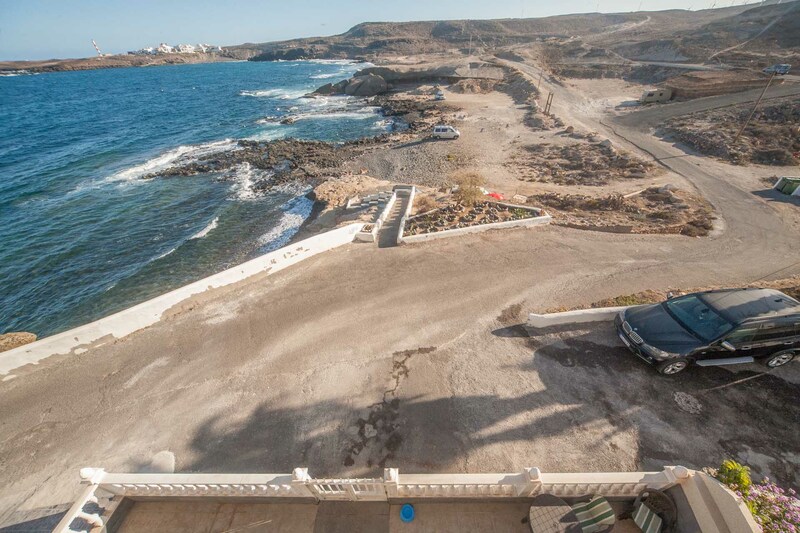 There are two great surf spots located in El Poris – both of them within couple of minutes walking from the house!